Listen to CNN's latest leak "Shooters Worldwide", off their upcoming album "Lessons". CNN drop "U.M.A.R. ", another new album cut. 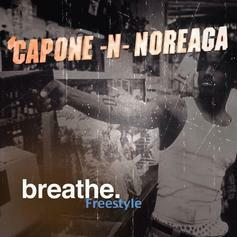 Listen to Capone-N-Noreaga's "In The First". 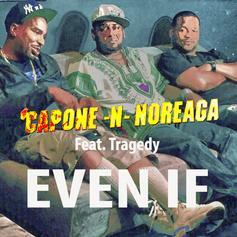 Capone-N-Noreaga's "Even If" feat. Tragedy Khadafi sounds like it was released in 1998. 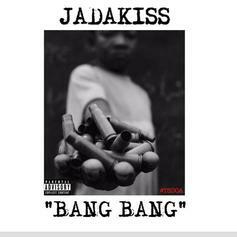 Capone-N-Noreaga deliver a new freestyle to Fabolous' "Breathe"
Jadakiss keeps his freestyle series rolling with "Bang Bang." 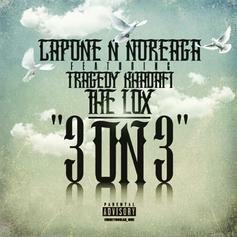 Capone-N-Noreaga, The Lox and Tragedy Khadafi face off for "3 On 3". 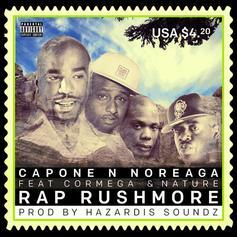 Capone N Noreaga link up Cormega & Nature for a new cut titled "Rap Rushmore". N.O.R.E. links up with City Boy Dee for "Slowly Surely". 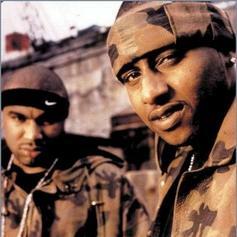 A new freestyle from Capone of Capone-N-Noreaga, over the "How Many MCs" instrumental. 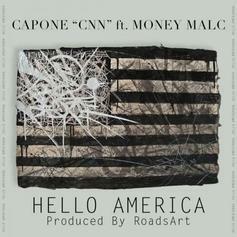 Capone of CNN drops off some new music today, produced by RoadsArt. Listen to Chupacabra, the new track by Raekwon featuring Capone-N-Noreaga which was dropped on Thursday, November 10th, 2011. 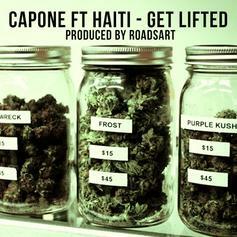 Give Live a spin - it's the latest offering from Capone-N-Noreaga (CNN), having dropped on Sunday, April 3rd, 2011. ***JUST ADDED***Give The Oath a listen - it's a new offering from Capone-N-Noreaga (CNN), featuring Raekwon & Busta Rhymes. It was dropped on Friday, July 9th, 2010. ***JUST ADDED***Check out With Me, the latest track from Capone-N-Noreaga (CNN), featuring Nas which dropped on Friday, July 9th, 2010. Stream 1st Degree Murder, the newest drop from Capone-N-Noreaga (CNN) which features Raekwon & Fat Joe. The cut was released on Tuesday, June 29th, 2010. 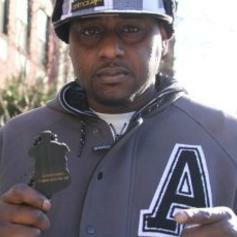 Check out My Attribute, a new track by Capone-N-Noreaga (CNN), which dropped on Thursday, June 24th, 2010. Stream CNN vs. CCC, the newest drop from Capone-N-Noreaga (CNN) which features Rick Ross, Imam T.H.U.G., Gunplay, Torch, Young Br. The cut was released on Tuesday, June 8th, 2010. Give Hood Pride a listen - it's a new offering from Capone-N-Noreaga (CNN), featuring Faith Evans. It was dropped on Tuesday, May 11th, 2010. 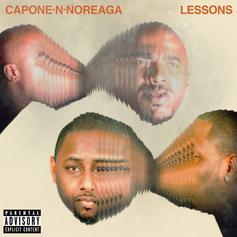 Give The Reserves a listen - it's a new offering from Capone-N-Noreaga (CNN), featuring Raekwon. It was dropped on Wednesday, April 7th, 2010. 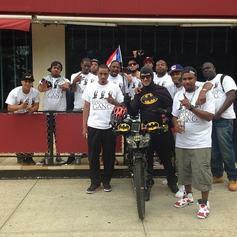 Check out Thug Planet, the latest track from Capone-N-Noreaga (CNN), featuring Imam T.H.U.G. & Musaliny which dropped on Sunday, February 14th, 2010.